CVS Health Inc. pared back its earnings outlook Tuesday. CVS Health Inc. pared back its earnings outlook Tuesday after announcing it expected to lose 40 million retail prescriptions to its rival, Walgreens Boots Alliance. The company attributed the anticipated loss to new partnerships formed by Walgreens that exclude CVS drugstores from their networks, effectively restricting people from filling their prescriptions there. CVS shares closed at $73.53, the lowest point since April 2014. The company said it expects earnings on an adjusted basis for 2016 to now be in the range of $5.77 to $5.83 per share, down from prior guidance of $5.81 to $5.89. While many view CVS as primarily a drugstore chain, a cornerstone of its operations is its business managing pharmacy benefits through CVS/Caremark, the second largest such business in the United States. Insurance companies and employers hire pharmacy benefits managers such as CVS/Caremark to act as middlemen between insurance companies and corporations, negotiating prices and handling drug costs on their behalf. CVS/Caremark has more than 80 million plan members, a spokesman said. Walgreens began negotiating its own arrangements with pharmacy benefit management company Prime Therapeutics, a Minnesota company owned by 14 Blue Cross and Blue Shield health plans, and announced a deal that eliminated CVS from its pharmacy network in August. In September, Walgreens also signed a deal to be the preferred network for Tricare, a US Defense Department health care network that services millions, again leaving CVS out of the loop. Chief executive Larry J. Merlo said Tuesday in an earnings call with investors that the changes “are putting a significant number of our retail scripts at risk beginning in the current quarter. 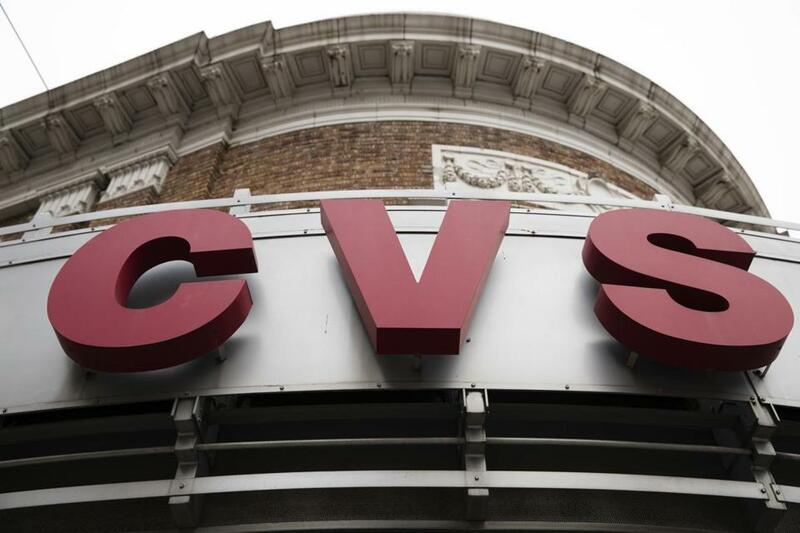 One analyst said CVS could be more aggressive in its efforts to cut similar deals with CVS/Caremark clients, although that might be difficult amid increased competition. Robert S. Huckman, a management professor at Harvard Business School, said the fact that Walgreens is creating its own relationships with benefit managers and building narrower networks might help it bring costs down. But Huckman said those smaller networks could become problematic if they become inconvenient for patients. “Very often, consumers need to access pharmaceutical products at a time when convenience is one of several factors that matter,” he said. CVS Health’s two main competitors in the US drugstore market are Walgreens and Rite Aid, which have proposed a $9.41 billion deal to merge. That plan is still being reviewed by federal regulators. A successful merger could create a drugstore chain with more than 12,700 locations. CVS operates more than 9,700 stores. The loss of millions of prescriptions could also have implications for CVS’s “front of store” retail sales, said Neil Saunders, chief executive of Conlumino, a retail analysis firm in New York. He said some CVS shoppers buying milk, tissues, or potato chips come in primarily to pick up a prescription. “If people aren’t coming in to get prescriptions filled, they may not be buying other things at CVS,” he said.